REVIVE OUTDOOR CLEANING are the No. 1 for Stonework & Architectural Cleaning in Stoke-on-Trent, Staffordshire, Cheshire & East Shropshire. Ornamental Stonework, Architectural Features, Walls & Brickwork are all subject to weathering. This is a natural occurrence and left untreated, a BIOFILM will form. A BIOFILM gives the appearance of a crusty black layer that is rough to the touch. There may also be white/black or yellow spots present, this is LICHEN and it grows alongside MOSS & ALGAE. The older the Stonework, the thicker and more extensive the BIOFILM. A Pressure Washer will not remove this unless a blaster nozzle is used. 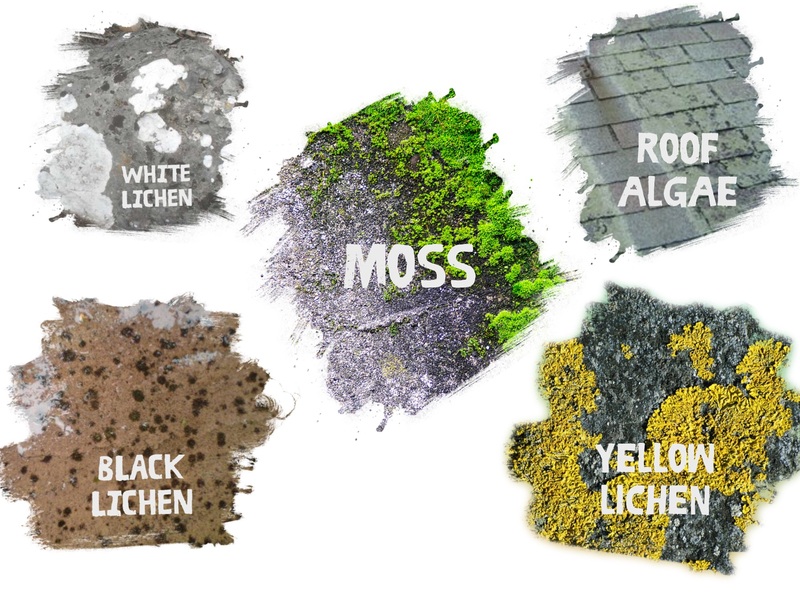 This is entirely the wrong approach and will actually make the problem worse as it is likely to damage the Stonework and make a more porous environment for the LICHEN, ALGAE & MOSS to grow. REVIVE OUTDOOR CLEANING’S Stone expert Rachael, explains in this video, how to remove & treat a BIOFILM. Please note that although chemicals are used in the cleaning process they are in a very diluted ratio and Stonework Restoration is both methodical & time consuming.